What You Need To Know about Basin Installation Installation of basins is one of the common plumbing services carried out in many residential and commercial areas. It’s among the drainage equipment types that are used. It is pretty obvious that you cannot be able to install a basin without the knowledge on how to go about it. 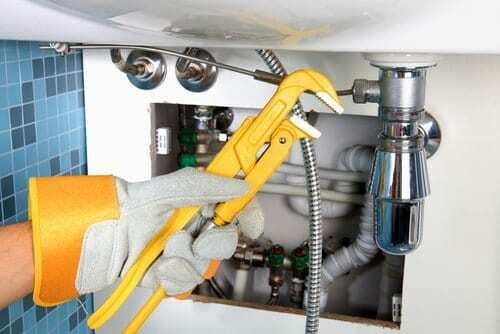 As mentioned earlier, it is a plumbing service which requires the tool to install then and labor. Do you want to know the main do it yourself safety tips? Well, if your answer is yes then you are at the right place. Bear in mind that there are important things that you need to know if you want to install the basin without any problem. When you do things yourself, you save time and money. Probably you are replacing and old basin with a new one or you just want to fix a new basin. 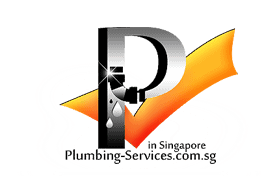 Plumbing services are obviously known to be done by professionals. It may sound true but this is not the case. The truth of the matter is that you can try out DIY methods. You will be capable of doing it. Do you wonder how? If so the follow the guidelines below to ensure that you can perfectly install that basin in your bathroom, sitting room, dining room or any other place you would wish to install. 1. Understand the Different Type of Basins It is obvious that everything has its own purpose. Full pedestal basinAfter you have fully understood the type of basins, it’s a high time to know the tools required to install them. First, you need the basin itself then get adjustable wrench and pipe wrench which you will use to adjust your basin. Second you need screwdrivers, pipe cutters, and a tape measure. • A good drainage system is what you require when installing a basin. You may not want to contaminate the central water supply and therefore, you need to replace the supply pipes and ensure that they are away from the drainage pipes. Make sure that the pipes which contain the waste have a sloppy shape. • When buying the basin, ensure that you read through the safety instructions. Follow them prior to installing your equipment. If the rules are too difficult for you to understand, make a point of consulting plumbing professionals. • Ensure that your basin is slightly away from the wall. • Make sure that you use each tool with its appropriate purpose. This will prevent you from harming yourself. • The above are some of the few precautions to take. You need to learn all of them to ensure that your safety is alright. It is a task that requires a lot of familiarities. Once you have fully understood what you are required to do, it’s now time to know how to install the basin. If you want to install a new basin and there was an old one, then you need to remove it completely. Make sure there are no remains of old items. Because you have the equipment with you, it is important to fix every new item. Undo all screws that were holding your previous sink. Once you are done, dispose of the old items of the old basin including the basin itself. Then get ready to fix the new one. A good advice is that you must make sure that before buying the basin, all the waste outlets are clear and have no any kind of blockage. Try to test whether the opening of the waste have a good flow. If they then mark the spots where you will place the basins against the wall. Use a pencil to do this. Arrange the screws of the basin in advance before fixing them in the screw holes. Use a screwdriver to make holes on the walls. Note the areas where to fix you basin then move on to the next step. After you have prepared on where to fix your basin, it’s now a high time to make sure that you fix the basin screws in the right holes. Make any adjustments if required to ensure that your basin is fully fixed. Apart from the sink itself, you should ensure that the water supply and waste supply pipes are in proper positions. Use a measuring tape to ensure that the basin base isn’t slanting. Ensure that it is in the right position. In addition, you should connect the pipes in a suitable location to ensure easier access if you want to use the main water supply. Also, the waste pipe should be accessible to test whether there is any leakage. Ensure that the rubber seal on the waste pipe is sealed appropriately to prevent any leakage. Make an effort of turning on the water to prove that there no leakages. If you find that the pipe is too long, use a pipe cutter to reduce it in size. Now you are done with the basin installation process. It is my hope that you will do it yourself without any trouble. You will be guaranteed that you fix like a professional plumber. Make an effort of following these amazing guidelines. 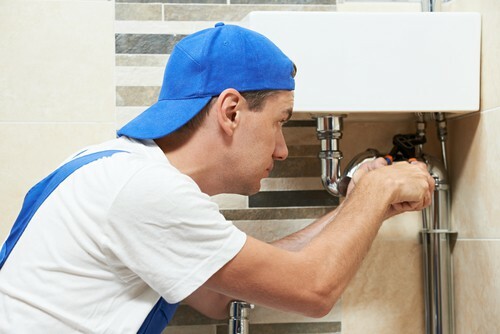 If you prefer hiring an expert in plumbing services, consider the cost. Do you want to save some money, and then you must do it yourself. Plumbing isn’t a daunting task if you have the knowledge on how to go about it.